Virtual reality is sure to turn heads in the entertainment world, but it could also help out in the home buying world, as at least one website taps into the idea of virtual tours. The next time you consider a new property, wouldn’t it be amazing if you could take the tour of the home without actually having to go there? In the age of the telecommute, we’re getting closer than every to this being a reality, and thanks to the recent popularisation of VR, we could now be at the point where that is actually possible. At least one website is looking at the prospect that virtual reality can bring to the common home buyer, with work beginning on RealEstate.com.au’s VR property app, “realestate VR”. Built to run on Google Cardboard, Samsung Gear VR, and even the most recent announcement from Google “Daydream”, Real Estate’s app will allow potential buyers to experience a 3D walk through in some of the homes being offered through the home buying app. “As technology continues to evolve, we know that consumers are wanting to try new and innovative products that push the boundaries,” said Nigel Dalton, Chief Information Officer at the Real Estate Australia group, REA. “While virtual reality is not a new innovation and we’ve been trialling and testing its functionality for some time now, we’re excited to be soon offering a scalable product for Australians to explore,” he said. 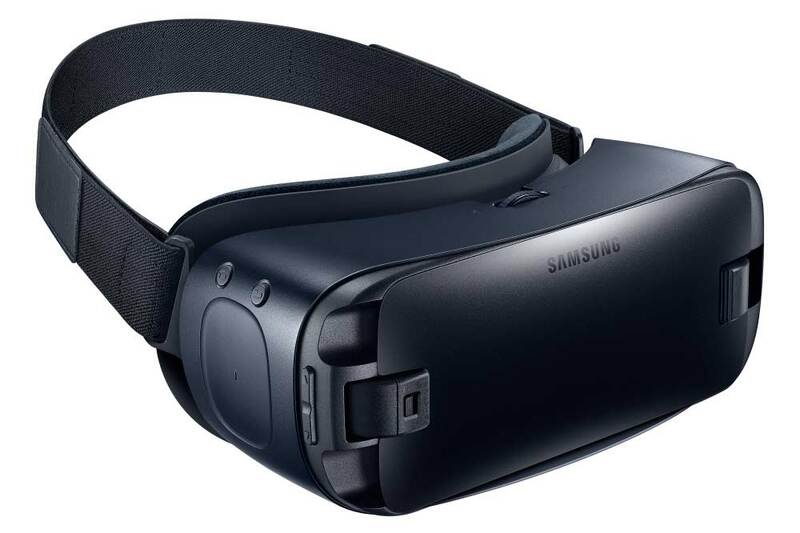 Samsung’s Gear VR will be one of the supported platforms. Dalton hasn’t said when exactly this is coming, and Real Estate would only tell Pickr that the VR home tour would be available “in the coming months for download from Android app stores” suggesting iPhones wouldn’t be able to experience it, though the company also wouldn’t reveal screenshots at this time. We’ll guess and take a punt from the sidelines that this will potentially be a 3D tour handled by 360 camera, and we’ll be curious to see how Real Estate makes it interesting. You’ll still want to do a tour in person, we suspect, but if done well, this could make the research stage of the home buying experience a little more interesting.